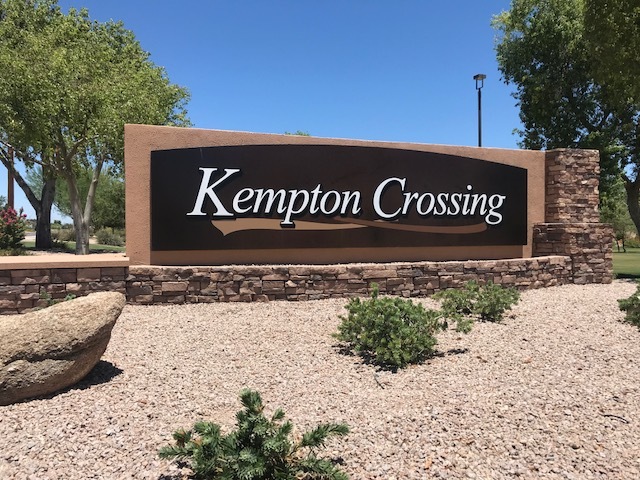 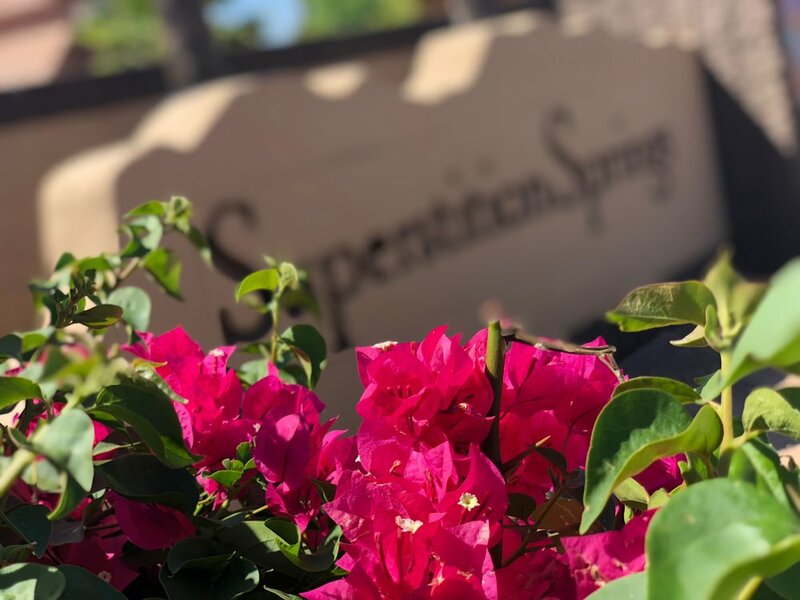 Superstition Springs Homeowners Association, is a beautiful community, located in Mesa, Arizona. 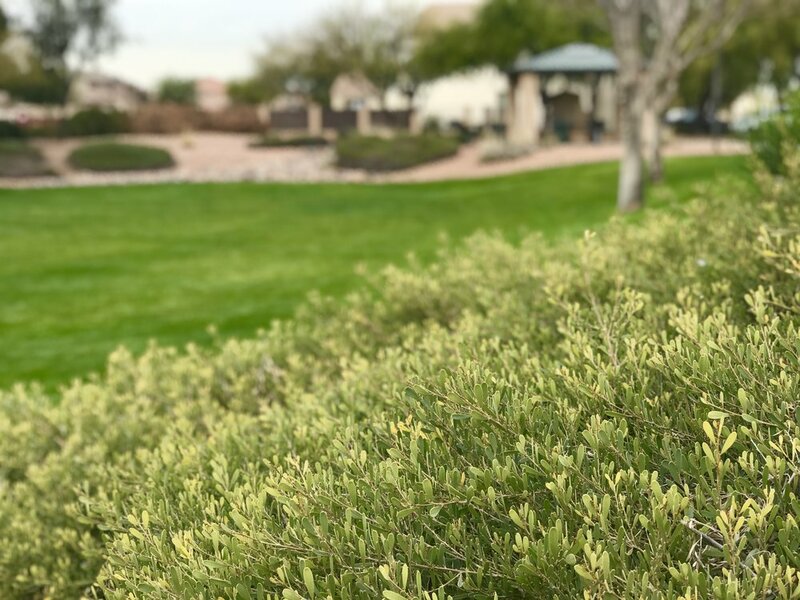 It is composed of 1208 trees and over 50 acres of beautifully manicured landscape enjoyed by the whole community. 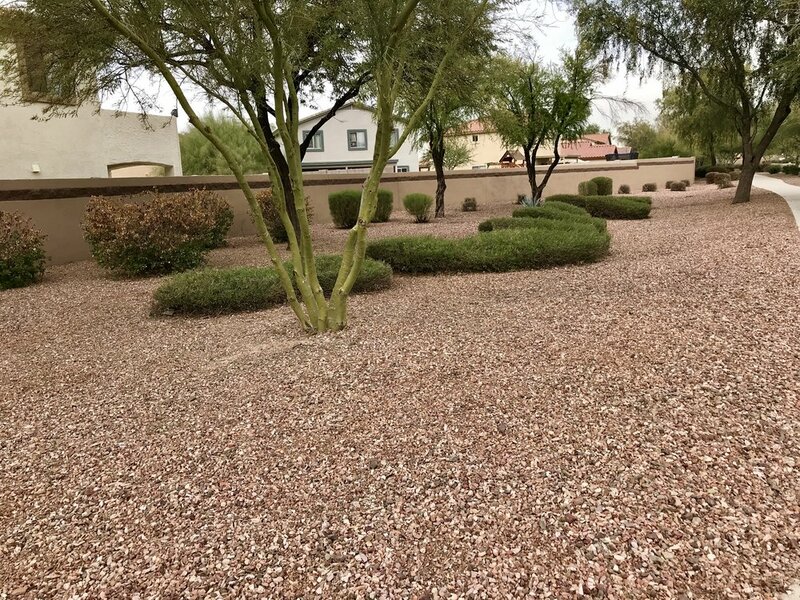 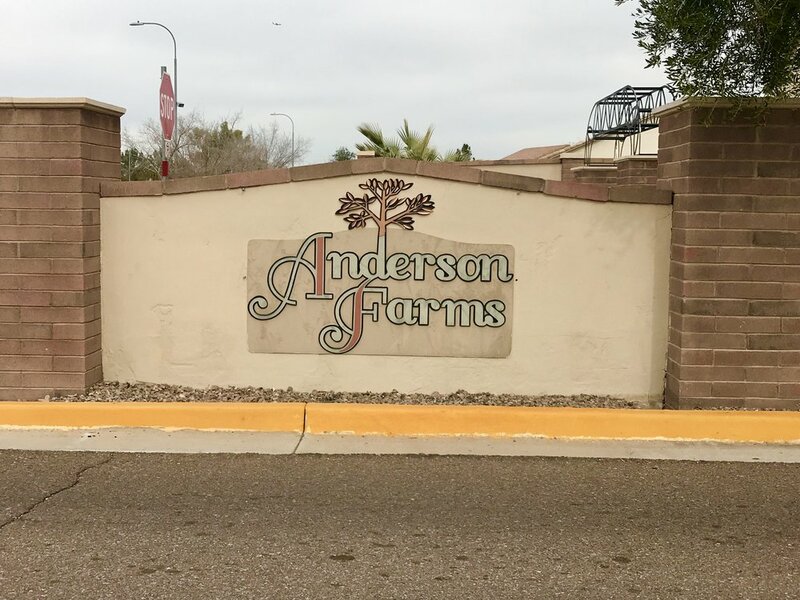 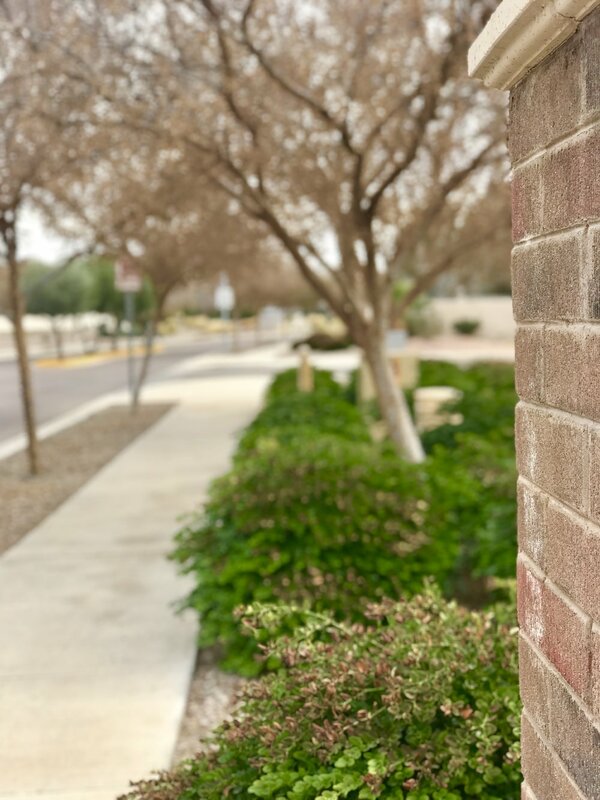 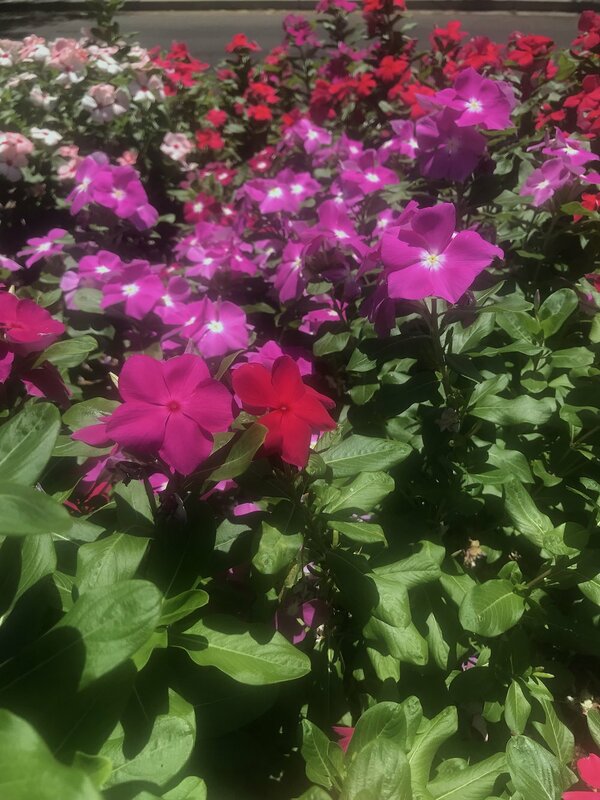 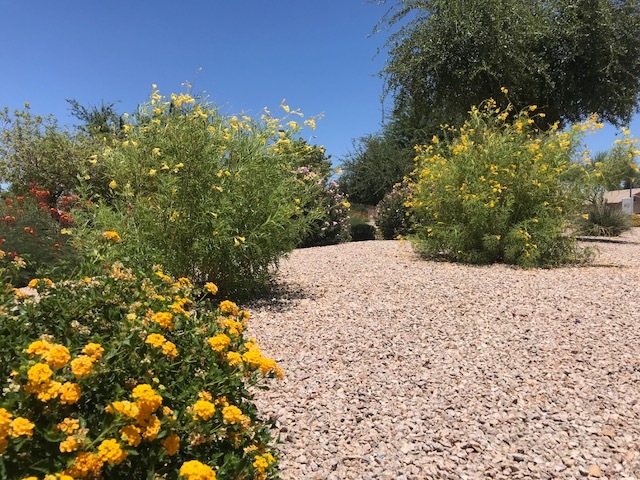 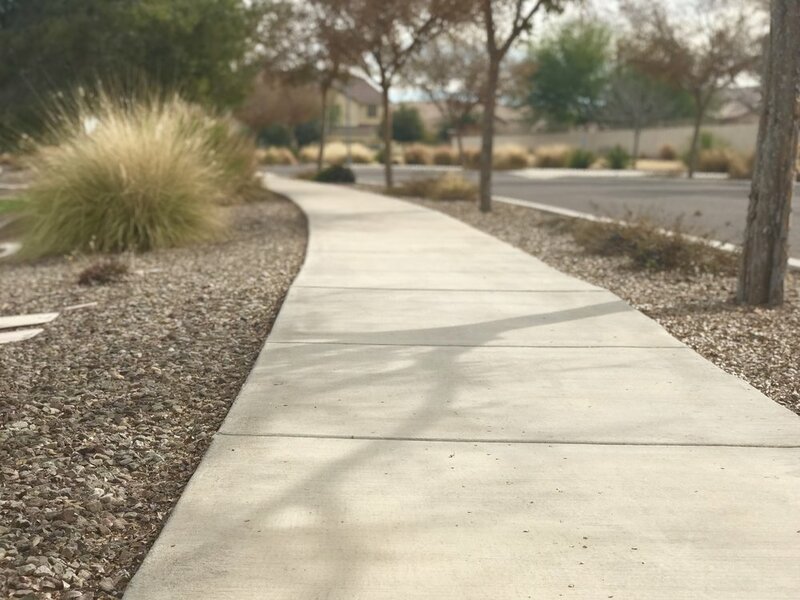 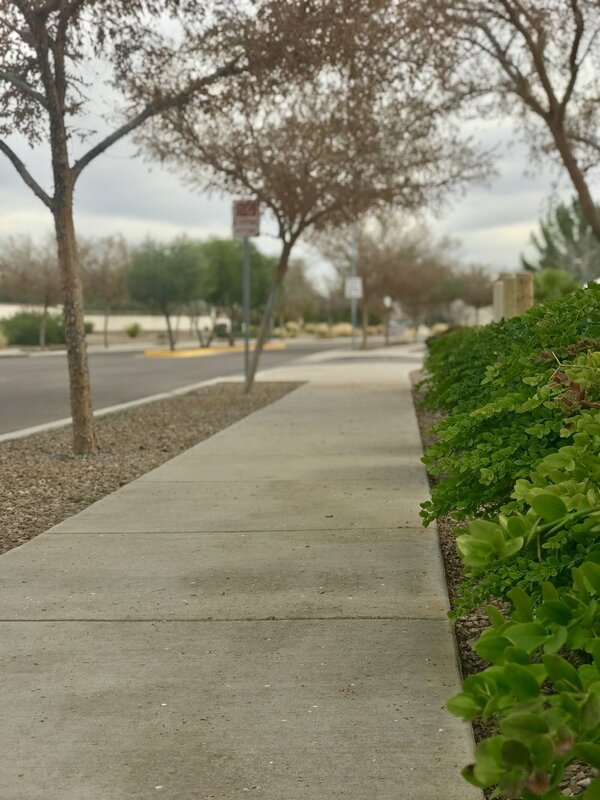 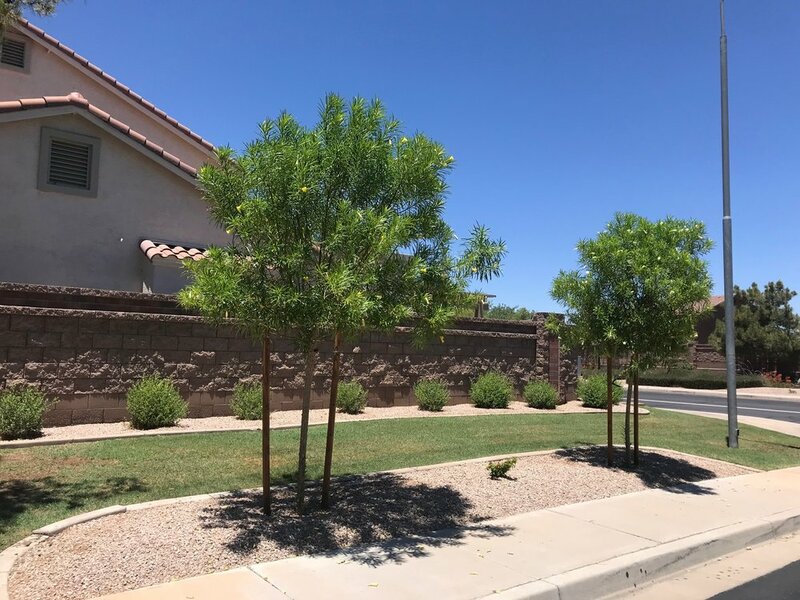 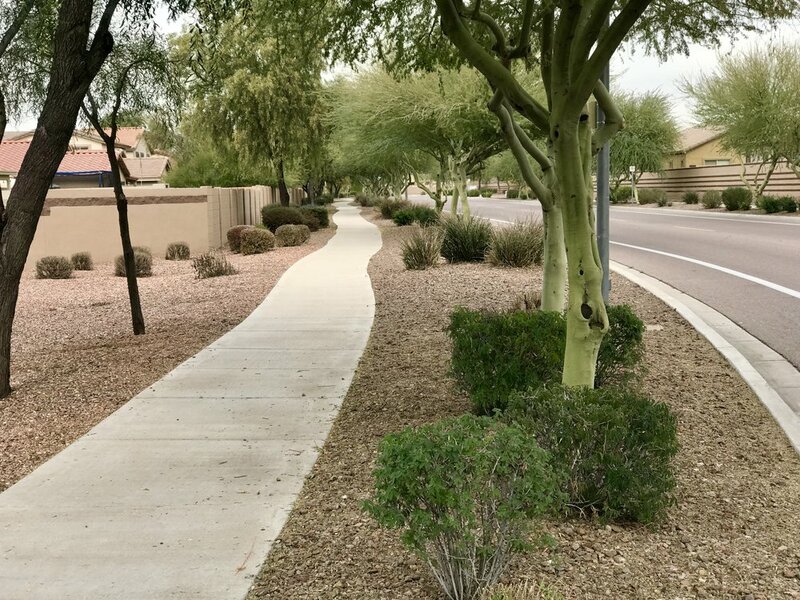 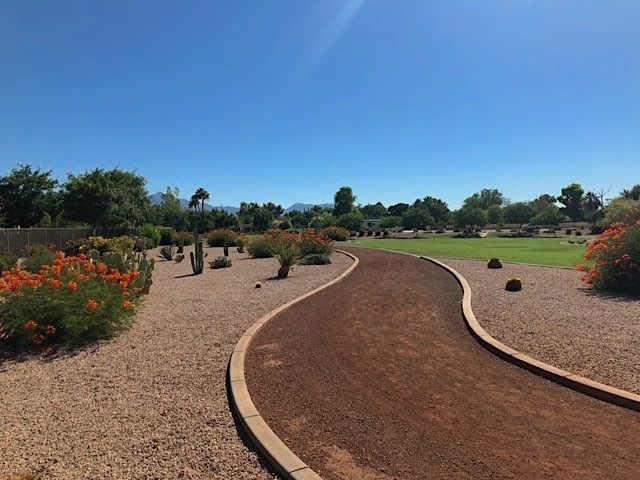 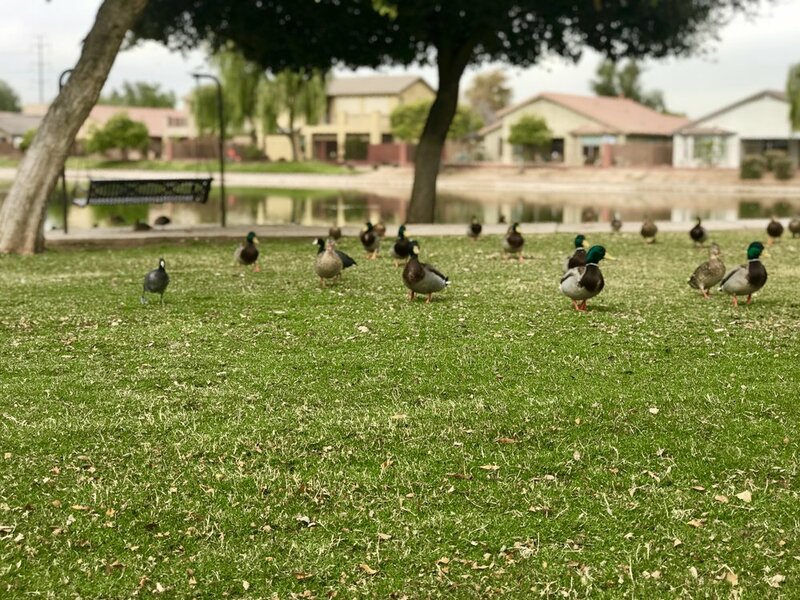 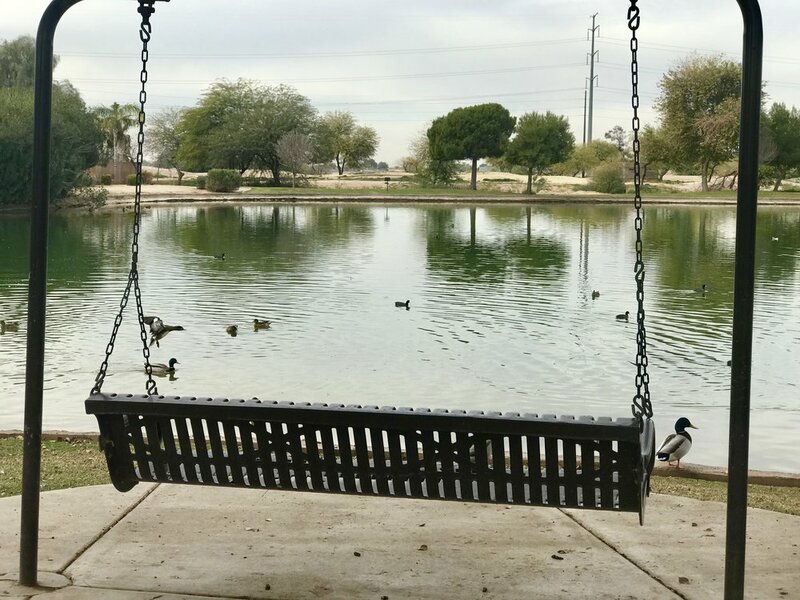 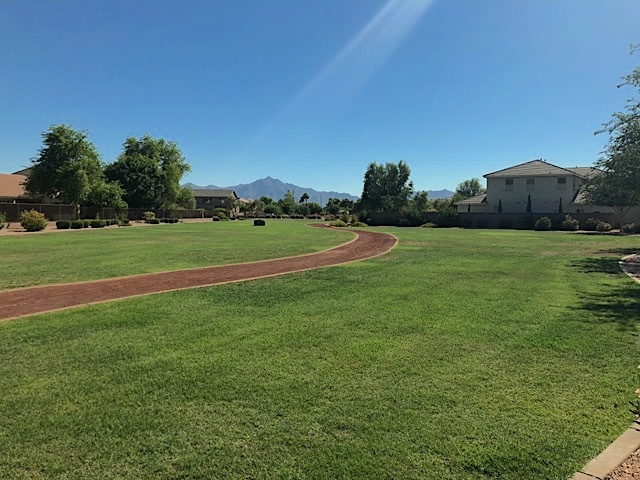 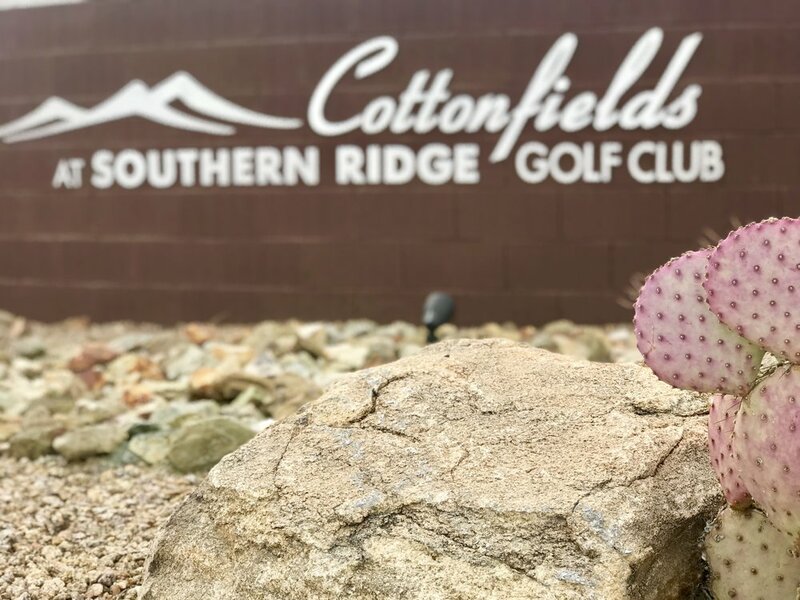 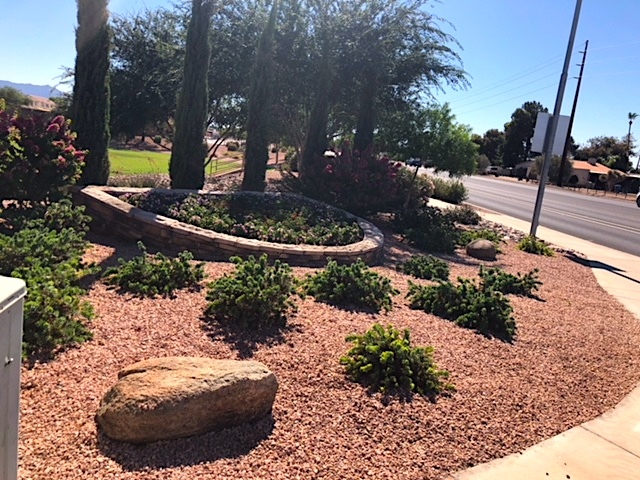 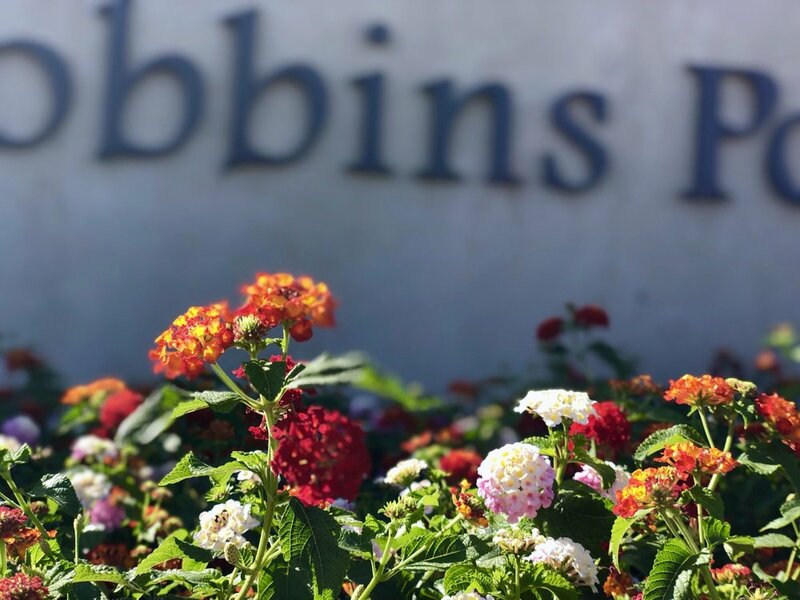 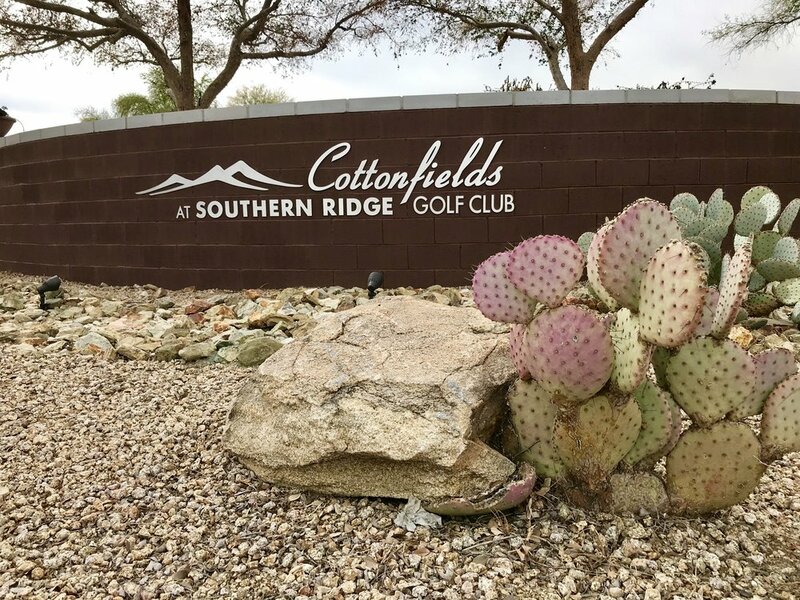 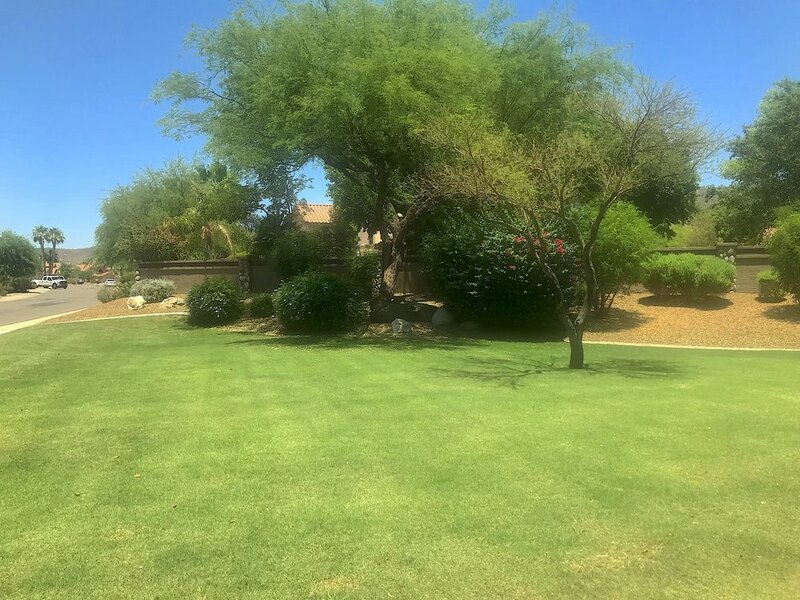 Superstition Springs Homeowners Association has been a valued client of ProQual Landscaping since 2015. 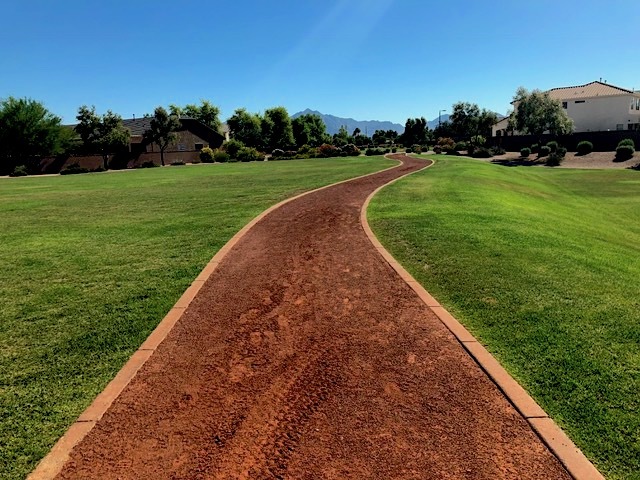 Mesquite Canyon Homeowners Association, is a beautiful community, located in Mesa, Arizona. 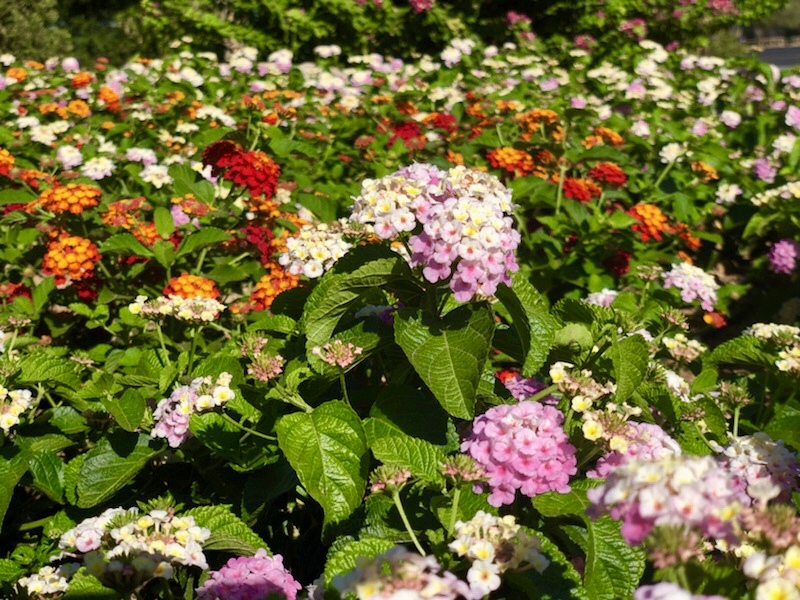 It is composed of 700 trees and over 30 acres of beautifully manicured landscape enjoyed by the whole community. 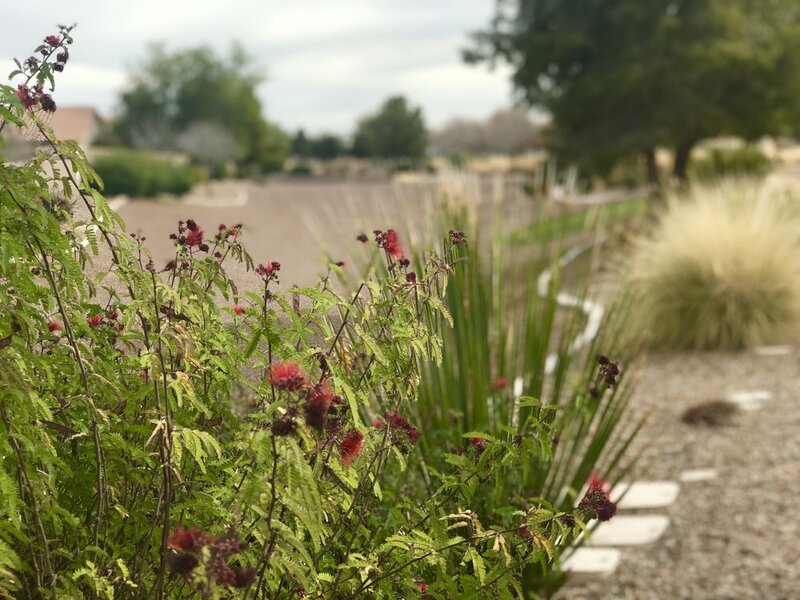 Mesquite Canyon Homeowners Association has been a valued client of ProQual Landscaping since 2014.